Contributing to the developer community has always been our core interest. 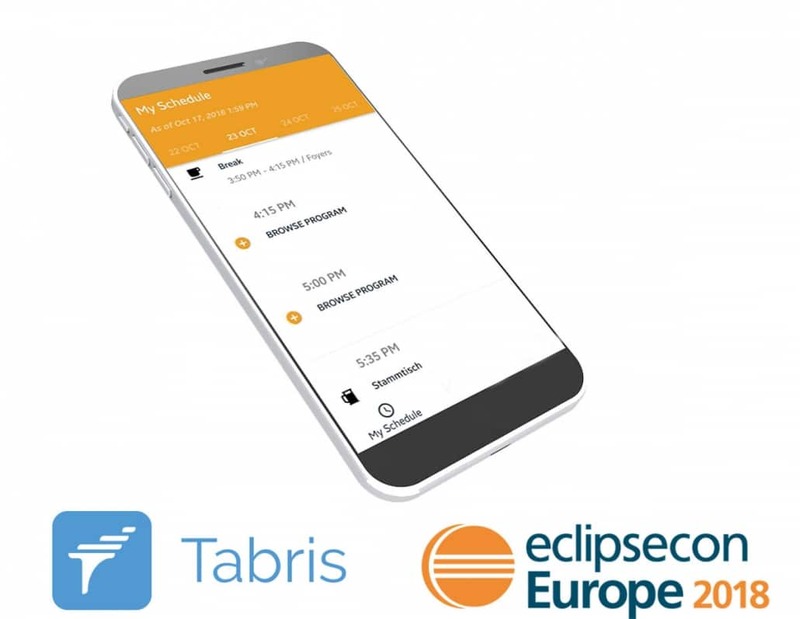 For the upcoming EclipseCon Europe 2018, our Tabris team prepared the official conference application to support the Eclipse community. 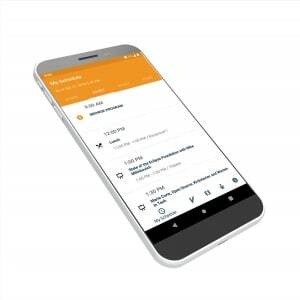 Browse the schedule, select and save your favorite talks. Get session descriptions and speaker info. Looking for a conference room? 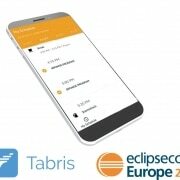 The app includes maps so that you won’t get lost.